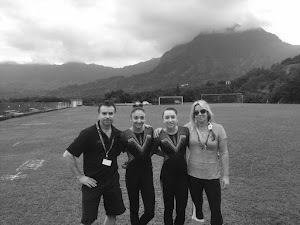 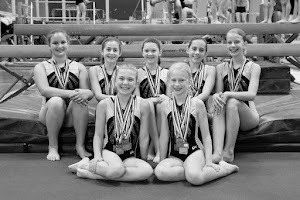 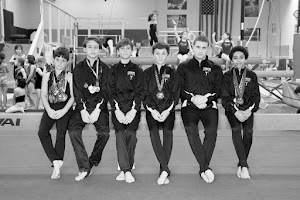 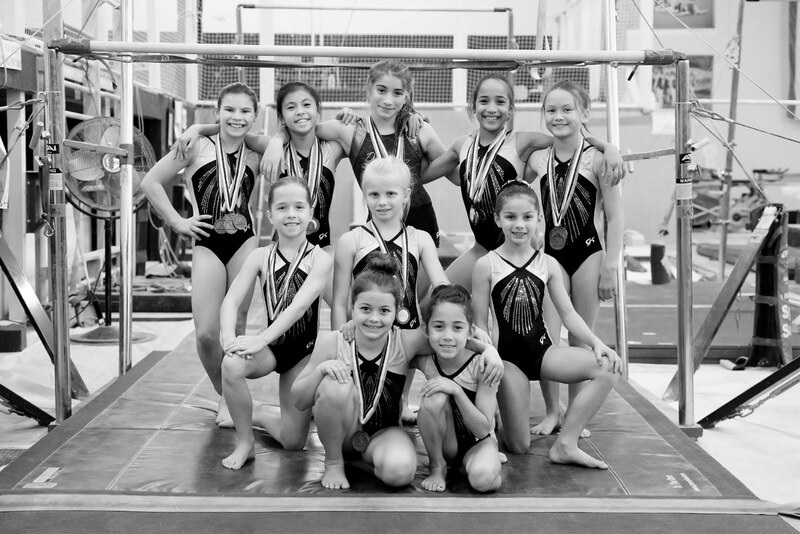 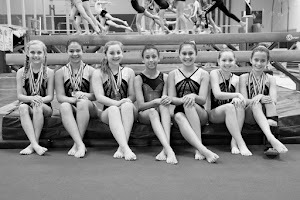 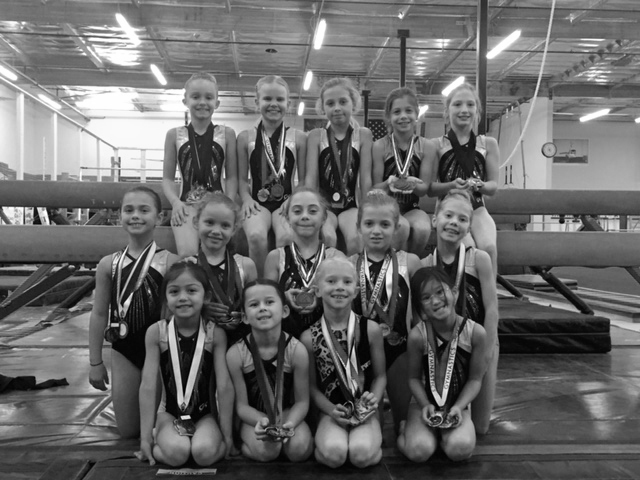 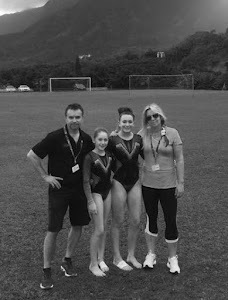 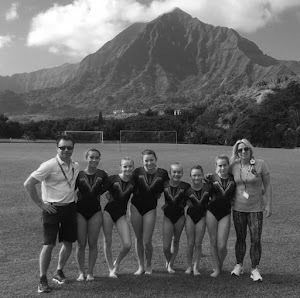 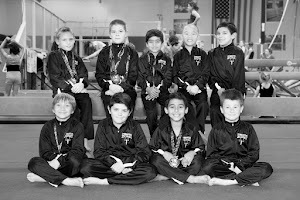 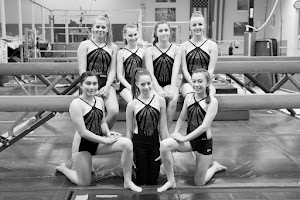 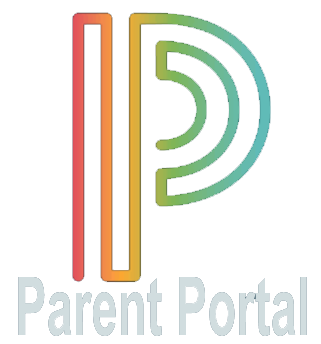 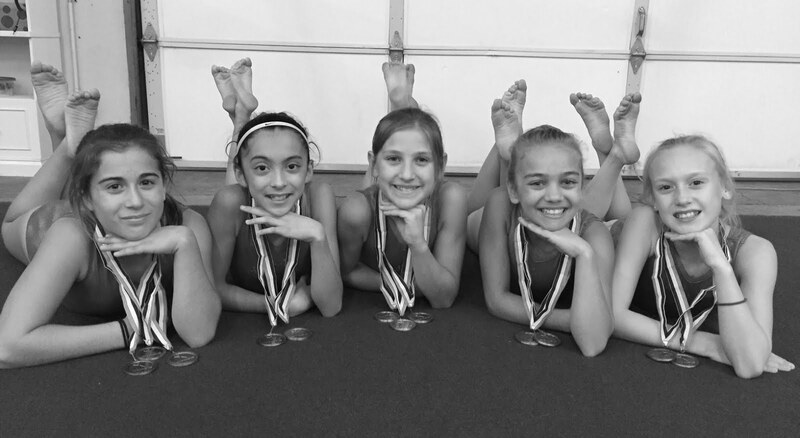 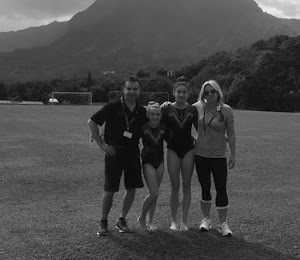 Gymnastics Zone: Summer Camp Info is Here!! 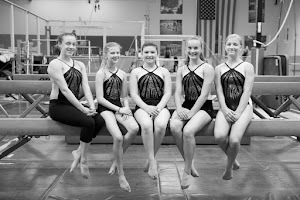 We have info on our annual Summer Camp!! 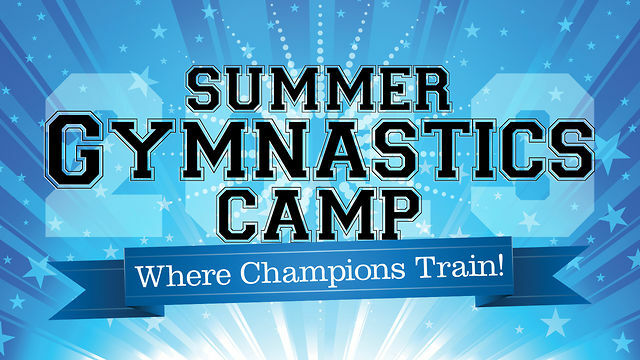 Please see our Summer Camp 2013 Page for details.